One thing that many people forget to talk about when they are exploring holiday options is exchanging currency. At least not at first. Most people book their trip to the United States, or perhaps to South America or anywhere warm away from the UK and forget about the exchange rates. There are some common sense elements that you should consider moving forward with, especially if you’re going to end up in a abroad for any length of time. The following tips will help you get from the UK to your next destination without having to worry about the issues that many travelers have found themselves dealing with. There are several ways that you can pursue exchanging your money. If you’re using the Euro or British Pound, then you have a strong price to exchange with. This becomes a great thing if you’re going to Latin American countries where the ratio could be as favorable as 1:12 or even higher. That certainly is appealing. However, you could get scammed if you show up to another country and you have only Euros. Don’t let yourself fall into this issue, exchange all the paper and coins that you have while you’re at home. 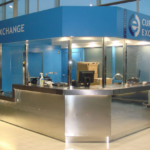 You can try an online currency specialist, or if you forget, don’t miss out the airport’s kiosks where you can exchange currency at the current rates. People think that since we are living in a digital age, everyone accepts plastic. That’s not the case. This becomes especially true when you visit areas that are populated with street vendors. If you’re going to go off the beaten track, then you may not be able to use plastic at all. To offset that, make sure that you either buy some local currency using your credit card whilst at home, or don’t use them. In an emergency, have your plastic in case you do find spots that accept it. However, call your credit card company and let them know that you’re traveling abroad. This happens a great deal. You land in a new country, and you forgot to exchange your currency. That’s ok, people speak English, and you can communicate well enough. You pay one merchant in Euros, and then people realize that aspect. When they do, all of a sudden you become a target. Tourists have been robbed, and have been swindled into paying more than they should because they are using the wrong currency, or don’t know the exchange rates and therefore get taken advantage of all the time. Don’t be a victim. 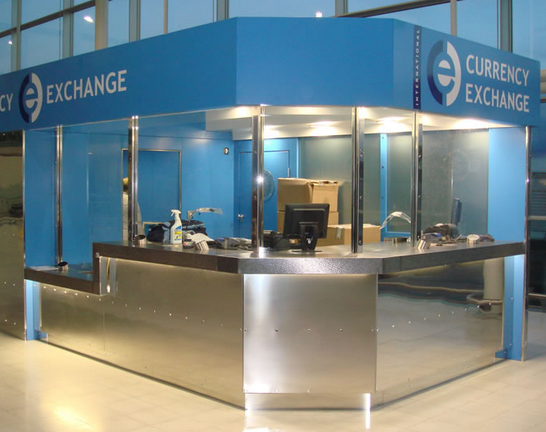 Use the proper exchange rates in the airports as a last result, and go to a bank to get this done if you’re in a foreign country. Don’t pay with Euros, or carry too much foreign money with you. This could prove dangerous and you don’t want to have to deal with risks associated with this. Your safety matters, keep your wits and focus on financial matters before and during your holiday.